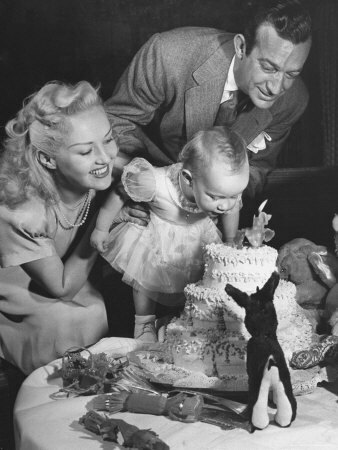 LIFE photo of Betty Grable and Harry James celebrate their daughter's 1st birthday. Last night “Comet Over Hollywood” reached 10,000 readers from May 2010 to January 2011. I want to thank all of my faithful readers. If you ever want to see posts on a certain topic or even criticize my writing, please feel free to do so! Thanks for all of your support and look for many new posts this year! This entry was posted in Comet Archives and tagged 10000 views, Betty Grable, Comet Over Hollywood, harry james by Jnpickens. Bookmark the permalink. That is exciting! I always enjoy your blog and think it is one of the best. Keep up the good work. I look forward to what you will write about this year.